All of our professionals at Smile Associates maintain the highest levels of accreditation and pursue ongoing education to stay current with the latest trends in dentistry. The brief descriptions below are designed to familiarize you with our staff's training, professional credentials, and work experience. Dr. Bryan Francey D.D.S. & Dr. Ann Hazan D.D.S. 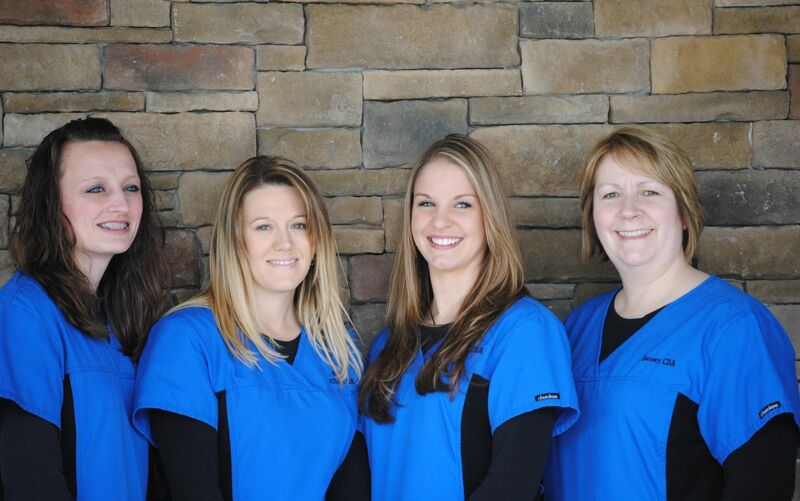 have combined their talents to provide patients with the best dentistry has to offer. They will make your dental visit a painless one. Dr. Francey has developed a true passion for dental excellence and is committed to exceeding patient expectations. His pursuit of continued education enables our practice to stay current with the latest technology available. This allows Smile Associates to offer a wide spectrum of dental procedures. Dr. Francey is devoted to creating lifelong relationships that foster mutual respect, gratitude, and joy. Offering the highest quality dental care in a relaxed, fun, friendly, and fulfilling environment is the core of what Dr. Francey believes at Smile Associates. Dr. Francey grew up in Lisbon, NY on the St. Lawrence River learning to fish and admire some of the simple things life has to offer. He knew at a young age that he had a special interest in dentistry and pursued his dream with the support of his family and friends. After studying Biology and Chemistry at St. Lawrence University (Canton, NY) for 4 years, he left for Buffalo, NY in 1995. University at Buffalo School of Dental Medicine was home for four more years, until he headed west to Utah. A one year residency in General Dentistry, at the VA Medical Center of Salt Lake City, proved to be a remarkable learning experience. After returning home to the North Country in 2000 to start a family, Dr. Francey began working at Smile Associates in Canton, NY. He was happily married to his wife Doreen (an Occupational Therapist at Canton Potsdam Hospital) in 2002. After working there for 4 years, he purchased Smile Associates Dental Practice from Dr. Mark Moreau in 2004. His first son Ethan Myles was born April 26, 2006, daughter Olivia Mae born January 14, 2008, son Colden Marshall born September 22, 2009 and son Wyatt Mason born May 22, 2012 have become the center of the family's attention. Dr. Francey’s interests outside of the dental office are based on the wonders of the great outdoors and the lessons it has to offer. His favorite Adirondack activities include hiking, fly fishing, skiing, snowboarding, and snowshoeing. He also enjoys playing basketball and running with their weimaraner, "Sable." He spends most of his weekends spending time with his family on their 200 acres in Pierrepont. Family time is what renews his energy, nurtures his spirit and allows him to be grateful for every day life has to offer. Dr. Ann Hazan hails from metro-Detroit, Michigan and has been a part of the Smile Associates team for nearly ten years. Dr. Hazan graduated in 2004 from Michigan State University Honors College with a bachelor of science degree in Nutritional Sciences. In 2008, she received her Doctorate in Dental Surgery from the University of Michigan School of Dentistry. She also successfully completed her American Board Dental examination (ADEX) and the National Dental Board examination (NDBE). In 2009, she completed a one year residency in general dentistry at the University of Toledo Medical Center. She is currently a member of the Academy of General Dentistry as well as the Saint Lawrence County Dental Society. 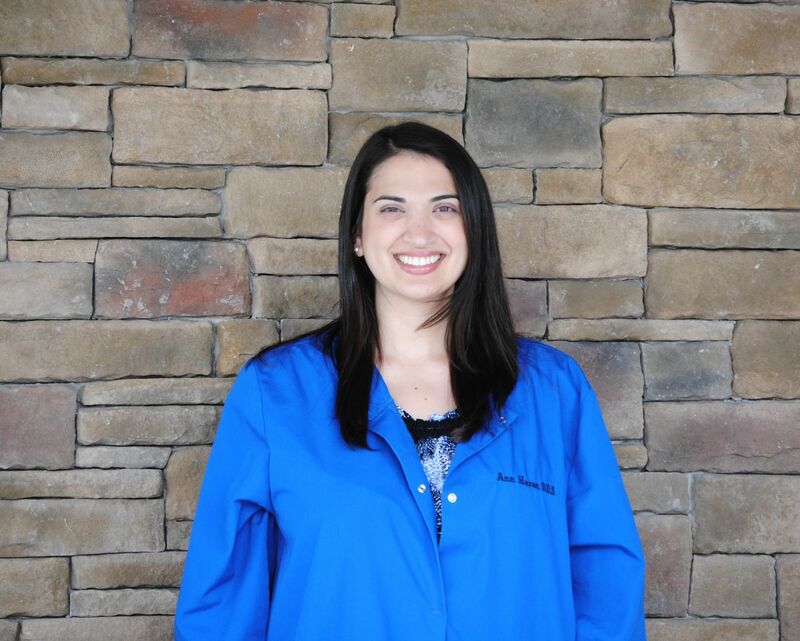 Dr. Hazan enjoys both pediatric and adult general dentistry. She is committed to treating each of her patients as if he or she were members of her family. While away from the office, Dr. Hazan enjoys spending time with her husband and her two children. She also enjoys cooking, reading, and traveling to see family and friends. Our goal is to help you improve your dental health by increasing your dental awareness. Motivation and education are the key components we utilize. Not only is it important to achieve and maintain healthy teeth and gums, but a beautiful smile increases your confidence and self esteem. Carla and Judy provide compassionate and precise care utilizing their 60 years of combined experience. They can provide treatment for the entire family and they are also great with kids. We will do our best to offer flexible scheduling and help you get the care in the midst of your busy schedule. We hope to gain your trust so that you feel comfortable and relaxed for your hygiene visits. Your goals and concerns are our top priority. Let us help you achieve the smile you've always wanted. Our goal is to assist the dentists and make your visit more comfortable. Successful esthetic/restorative care requires a well-trained team, which is why our assistants are all certified and licensed dental assistants. 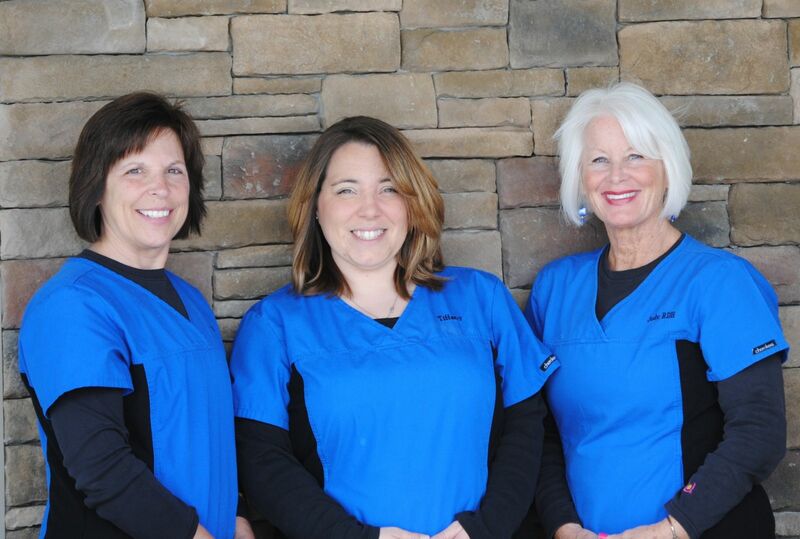 Our Dental Assistants have advanced training to help achieve the results you desire. They also make your treatment as pleasant and as comfortable as possible with televisions, music and headphones, blankets, and pillows. They will do whatever it takes for you to be relaxed and anxiety free during your dental treatment. Our office manager is a stellar example of our core values. She is here to help you with your financial concerns and offer affordable options to all our patients who require extensive treatment plans. As the team leader, she supervises, coordinates, and evaluates the activities of all personnel. She helps the team stay focused on our goals and mission, in order to keep your experience and our office systems exceptional. Highly organized, enthusiastic, and committed to exceeding your expectations, Aneta is able to keep our practice running with great success. Our front desk office tem greets you and welcomes you into a friendly, inviting atmosphere. Their compassionate and prompt service will allow you to get the care you deserve. Emily and Meggan keep our practice running smoothly everyday with their mindful attention to detail. They try to work around your busy schedule when scheduling appointments. They can answer many of your questions concerning appointment information, treatment plans, insurance, and finances in order to help transform your smile and enhance your dental health. It all starts here. We have a great deal of experience when it comes to dealing with insurance companies. We realize that a smile makeover, restorative dentistry, or simply maintaining your dental health is an important family investment. Our insurance specialist will help provide you with the financial information you need in order to make your goals a reality. Ask Peggy how you can maximize your dental insurance benefits and estimate what your co-payments would be. She works diligently to get insurance companies to pay the benefits that are due to our patients. We also educate our patients about their dental plans and spend a great deal of time researching what will benefit our patients based on their plan.